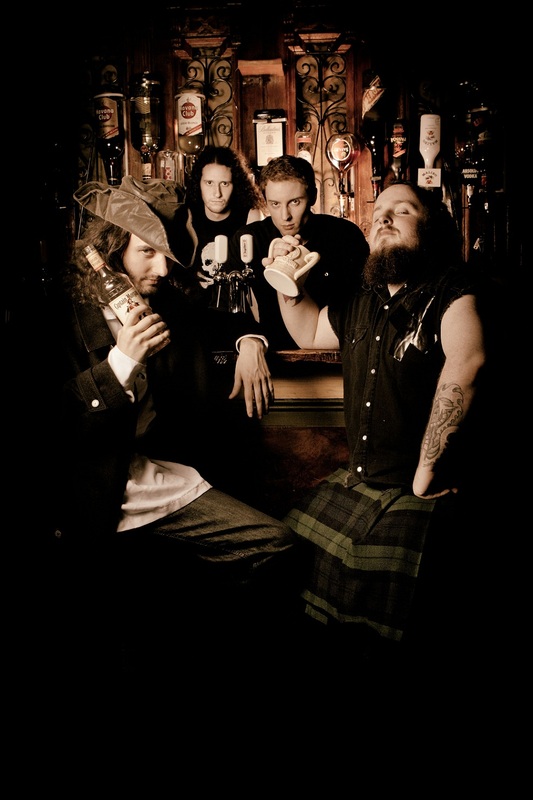 Fronting one of the most entertaining and unusual bands in the power/folk metal scene, Christopher lends his rich Scotch burr to such aggressively anthemic paeans to larceny and lust on the high seas as Back in Time with the one and only Alestorm! 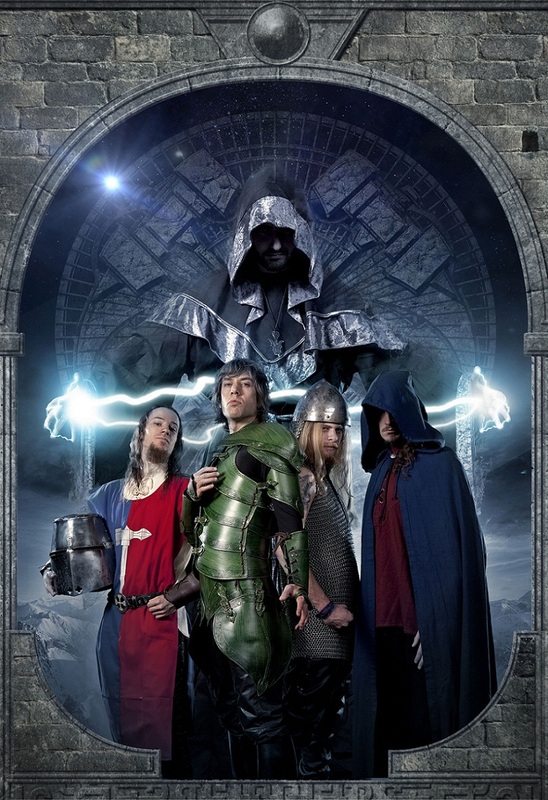 Now working a brand new concept and band, Christopher lends his vision and keyboard skills to yet another over the top dramatic power metal act, focused on the more traditional arena of dragons, wizards, trolls and questing knights in shining armor! 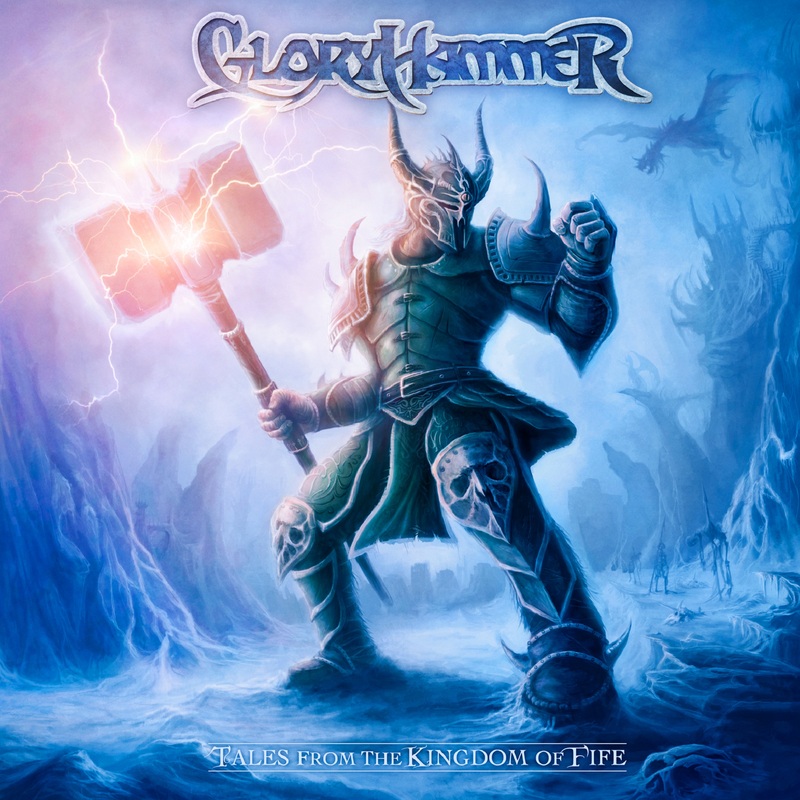 With a bombast and simultaneous tongue in cheek adoration of everything majestic and cheesy about the genre, Christopher and his new band Gloryhammer approach the excesses and misty mountain peaks of such acts as Manowar and Rhapsody at their finest! 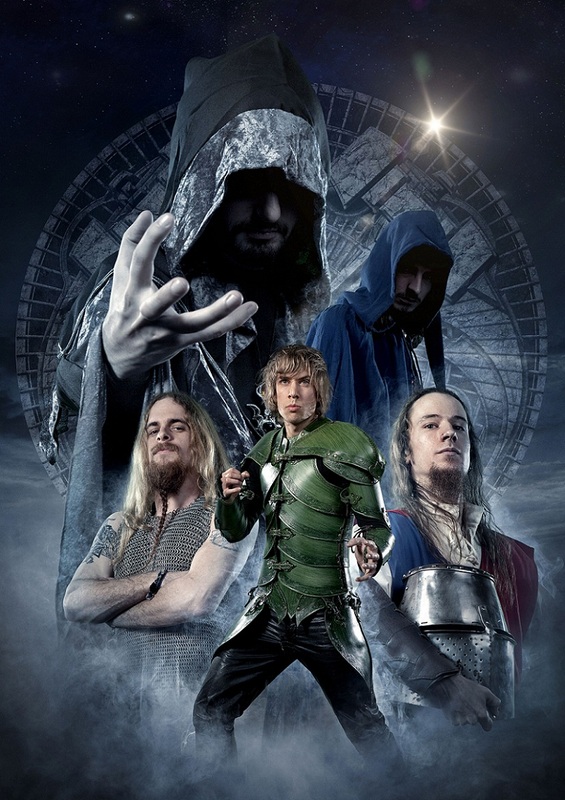 Join us for one of our more entertaining interviews with the quite likeable first mate of metal himself, the one and only Christopher Bowes, only here on Third Eye Cinema! 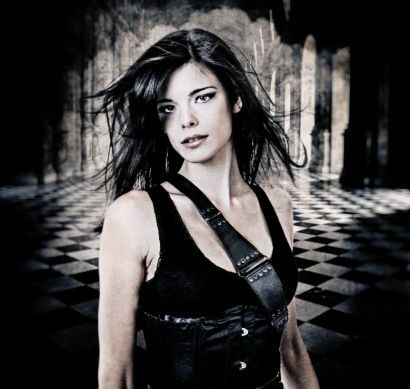 Then, a band that may represent a true revival of the heyday of gothic symphonic metal! 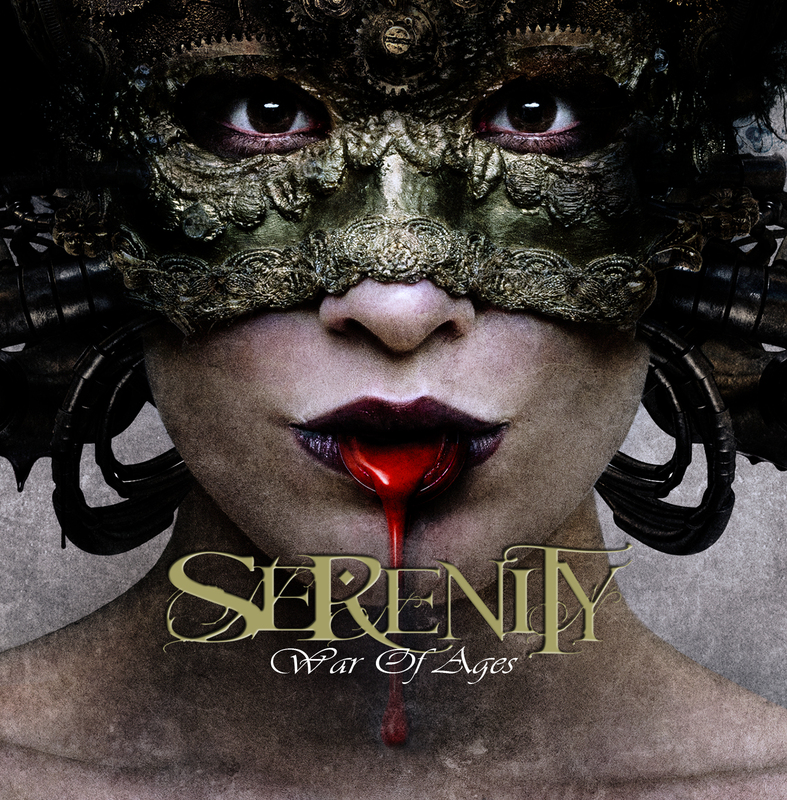 With their fourth album, Austria’s Serenity have finally achieved their breakthrough, with a hook laden, historically focused masterwork that simultaneously celebrates and breaks all conventions of the genre! 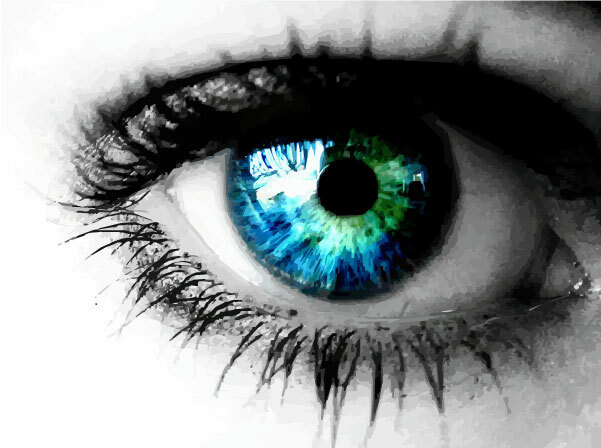 Prominently featuring the lovely Clementine Delanger on female vocals, this is no typical “beauty and the beast” gothic symphonic affair – male vocalist Georg Neuhauser delivers a melodic, clean toned sound hailing straight out of the days of 80’s new wave! 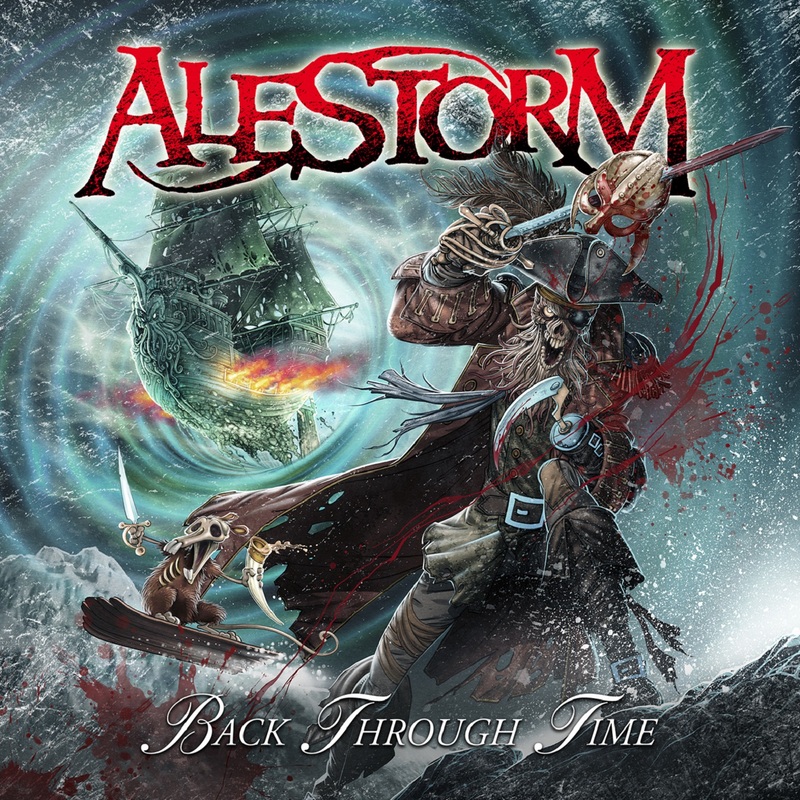 With a sound reminiscent of pretty much all the highlight albums of the scene (including such classics as Kamelot’s Black Halo, Epica’s Phantom Agony and Visions of Atlantis’ Trinity), Serenity have taken a theme of war wending through European history and turned it into one of the catchiest anti-war statements ever committed to vinyl! Join us for an amusing interview with both vocalist Georg Neuhauser and guitarist Thomas Buchberger of Serenity, only here on Third Eye Cinema!